Here we are everybody…looking for amazing Italian experiences to tell you! This is an adventure that anyone should experience at least once in Italy: a sagra! We already told you about these events and we want to share a real one with you! 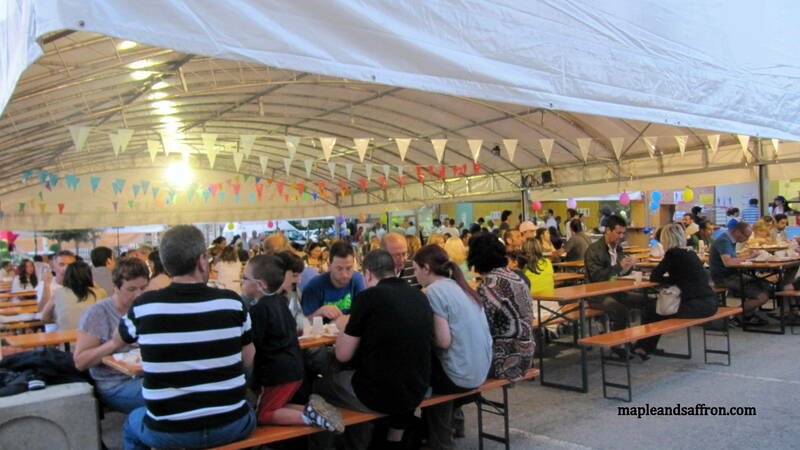 A “sagra” is a local feast, organized by a town or city, which usually celebrates a particular dish or food product. A celebration of regional food and culinary traditions, they get the opportunity to see the real soul of a place and its people. This time we visited the amazing “sagra del tartufo” (truffle) in Campovalano, a small town in Teramo province, among the greeneries of our amazing Abruzzo! This sagra is the celebration of this fungus, which grows only underground and is very common in our region (truffle hunting is among the activities you can do when you visit Abruzzo! ).